On location photography service and natural light shooter. Helping families create a one-of-a-kind artwork for life's precious moments. 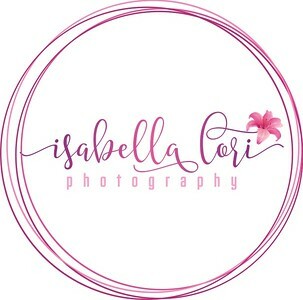 Creating meaningful portraits for all occasions including family, children, maternity, baby's first year, seniors, engagements, and small weddings.